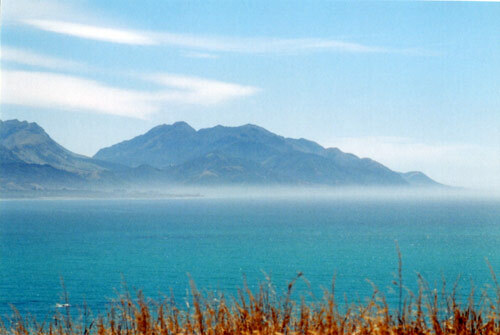 Ngā Niho pā on the Kaikōura Peninsula is thought to have been built during the 1820s when the people of Ngāti Toa, under the leadership of Te Rauparaha, waged war against Ngāi Tahu. It is strongly defended, with high earth walls, and appears to have been constructed to withstand musket fire. From the pā, enemy canoes could be seen approaching along the coast.